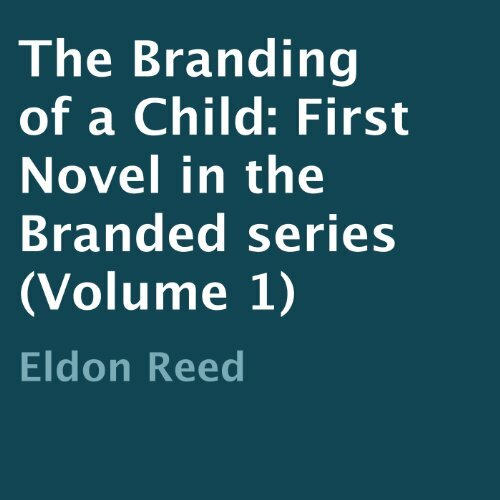 Showing results by author "Eldon Reed"
Seven-year-old Brandon Hall has been neglected by his mother and abused by the men she keeps. He is removed from the home and taken to the Childers' eighteen-hundred acre Angus ranch. He is shy, afraid, and seemingly scarred permanently by his ugly past. This is Kirk and Katie Childers' first foster child. Will they know how to answer the many questions foster children have? More importantly, will they be able to transform those scars from his violent past into a special brand of his own?